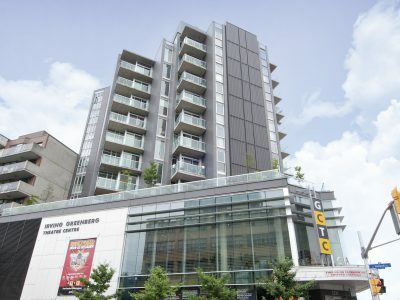 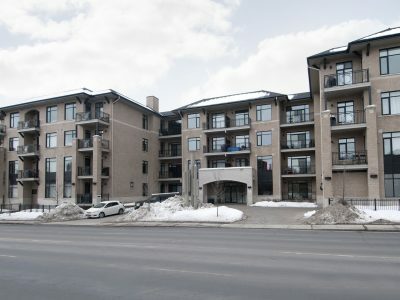 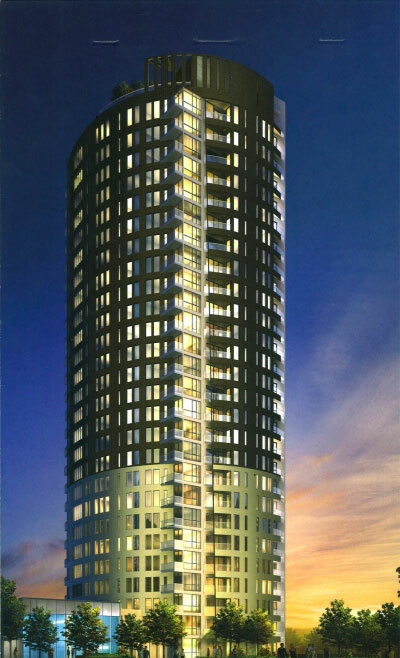 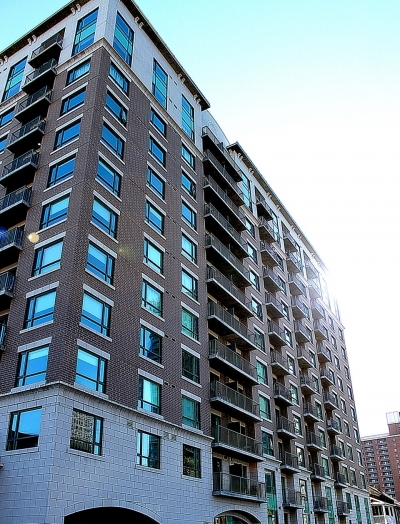 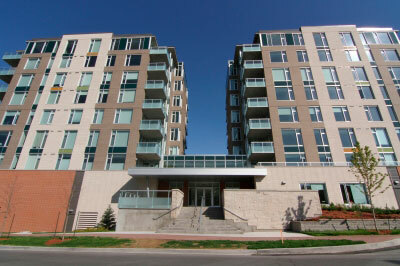 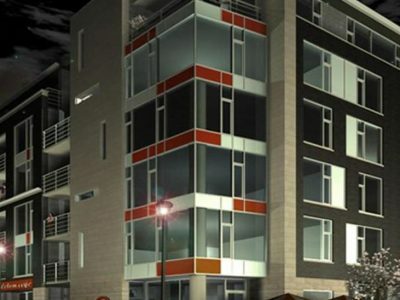 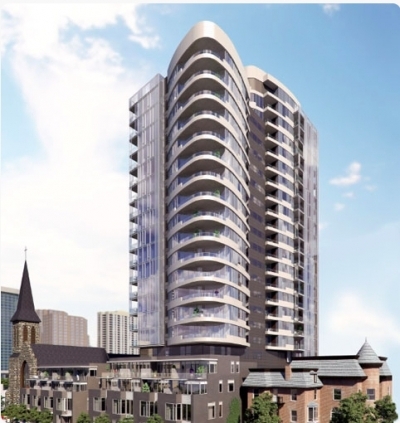 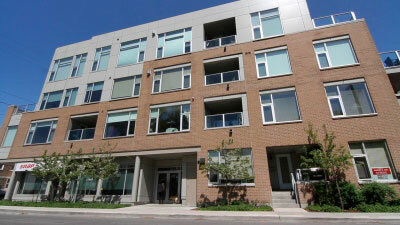 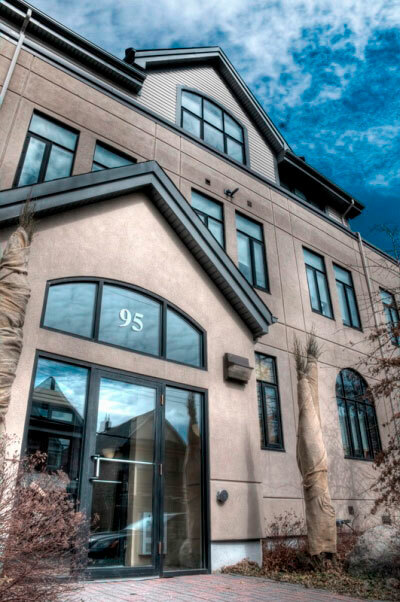 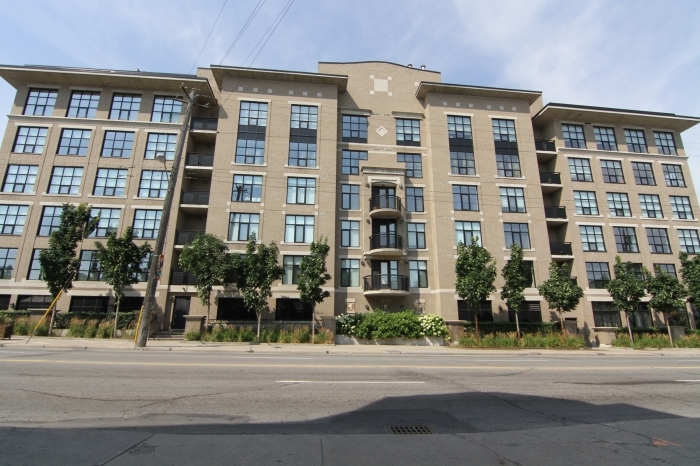 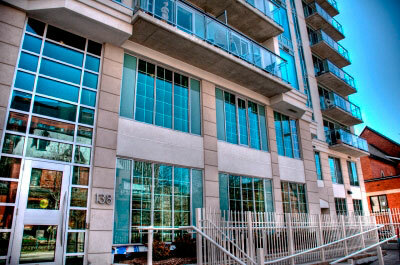 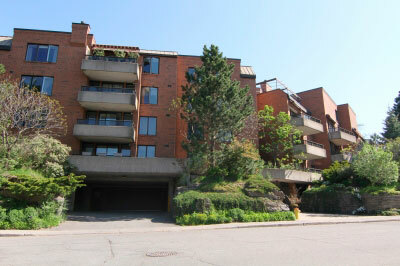 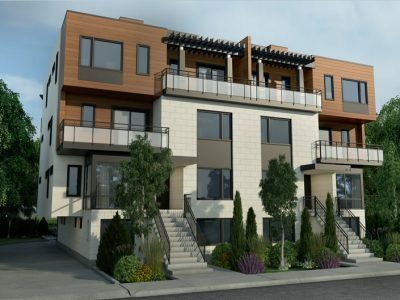 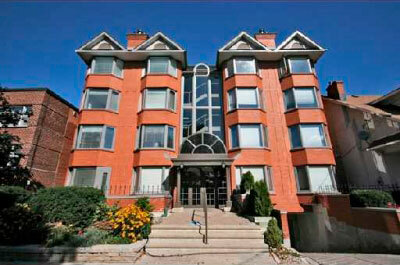 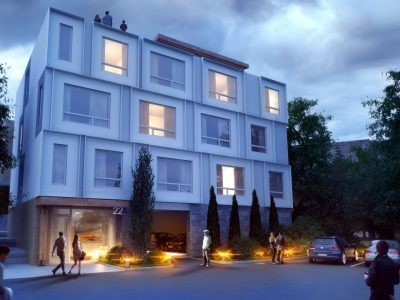 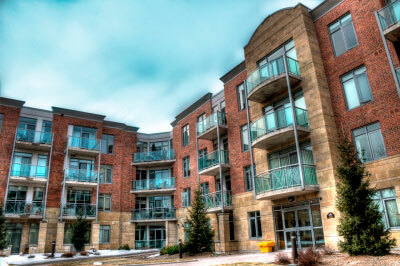 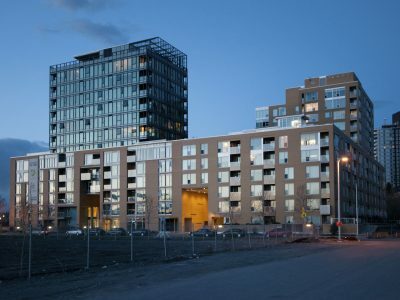 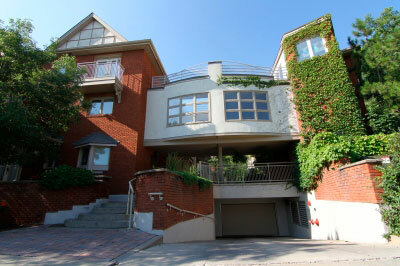 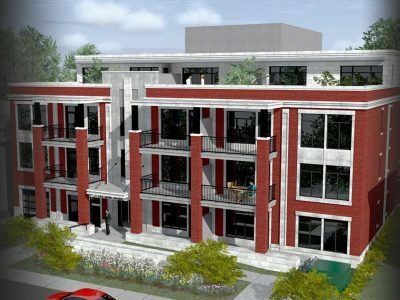 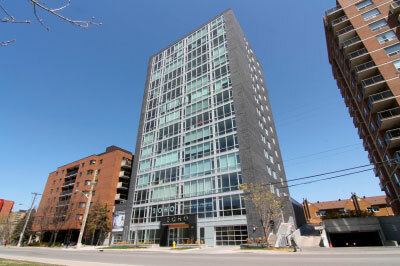 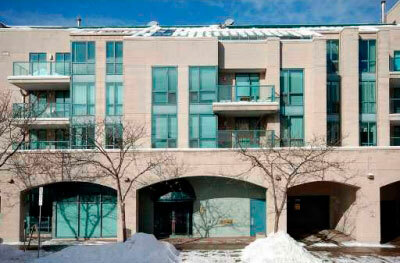 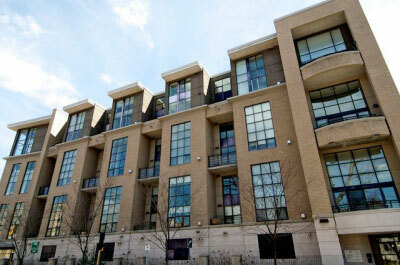 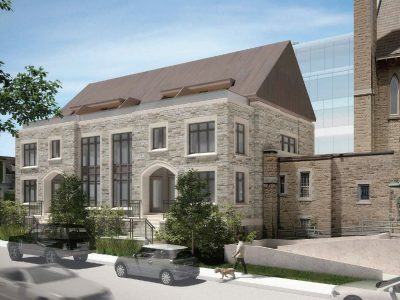 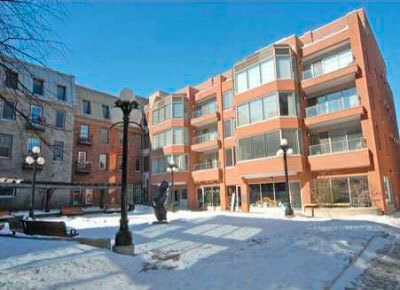 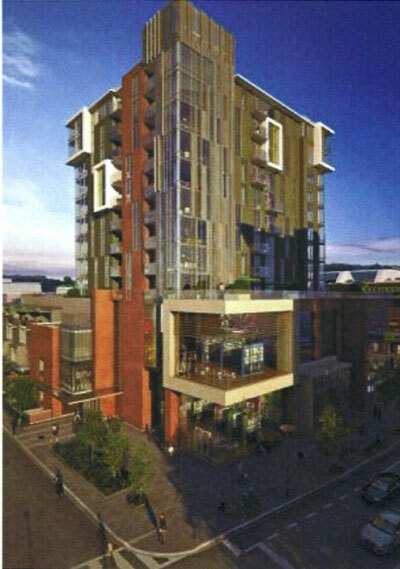 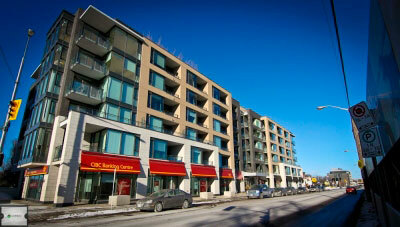 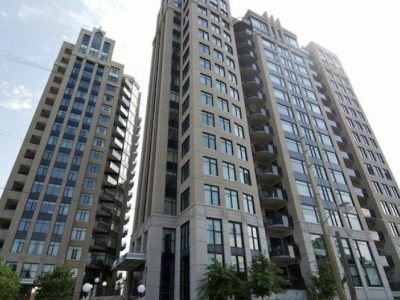 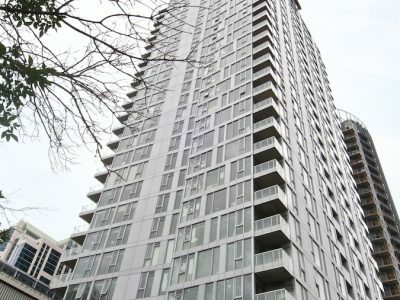 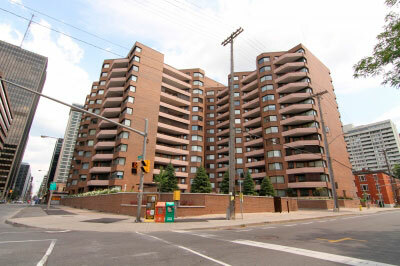 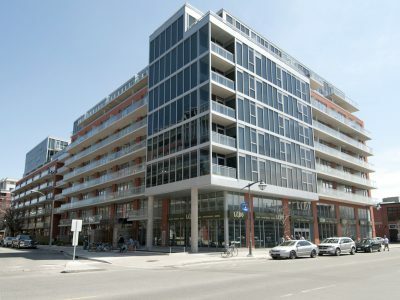 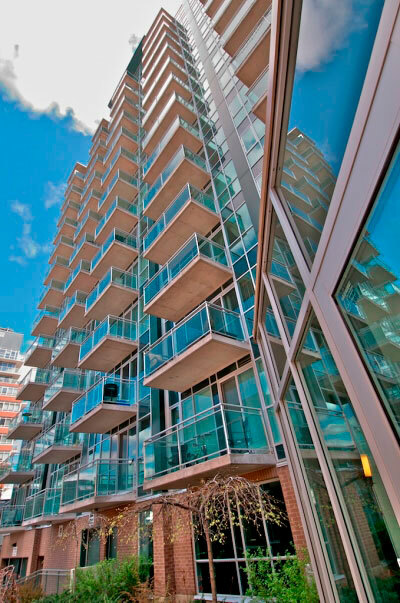 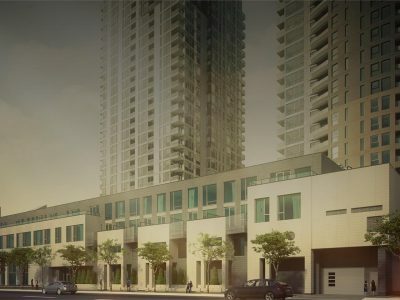 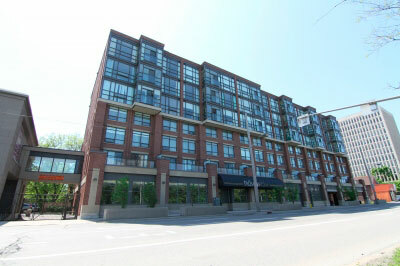 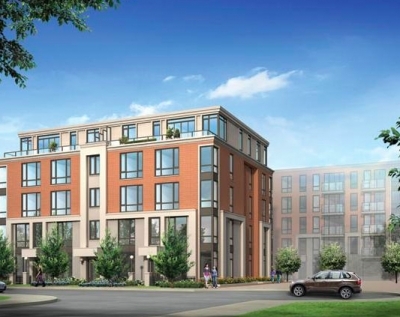 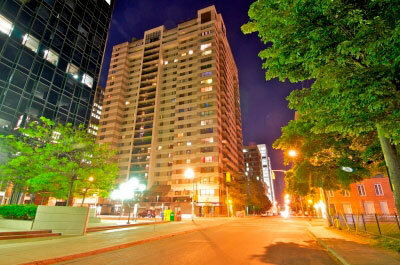 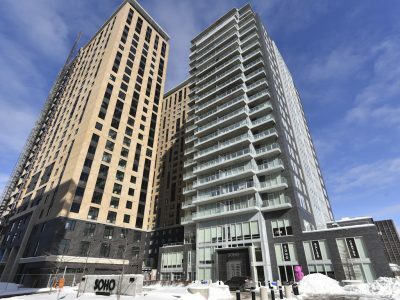 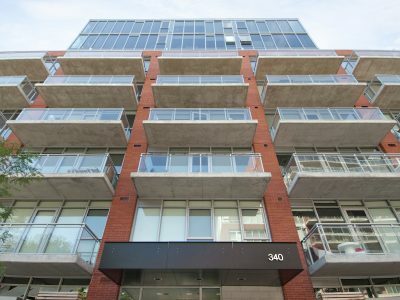 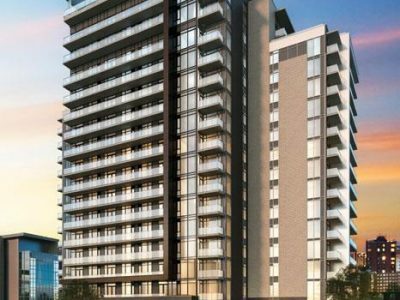 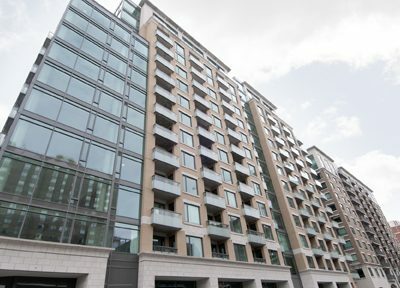 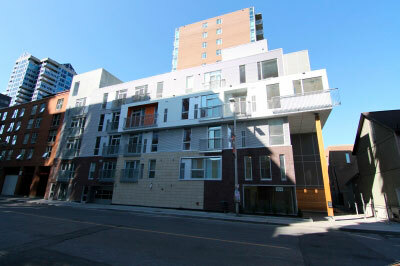 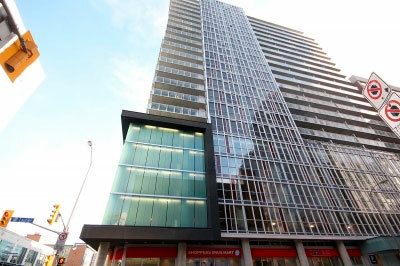 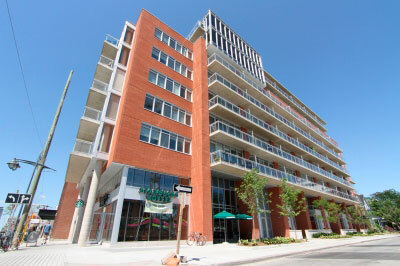 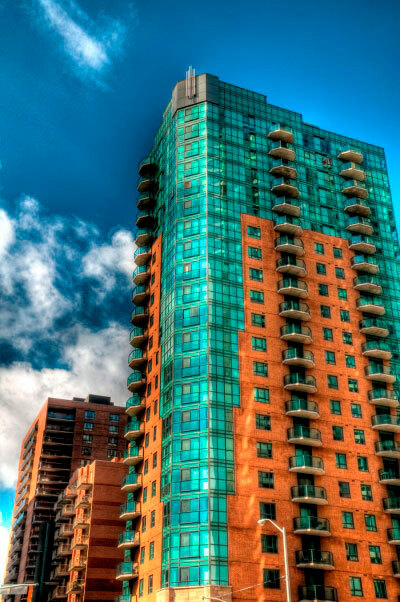 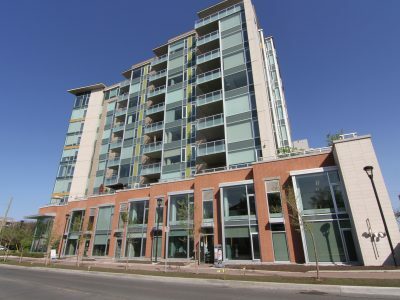 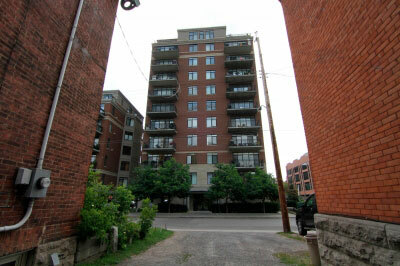 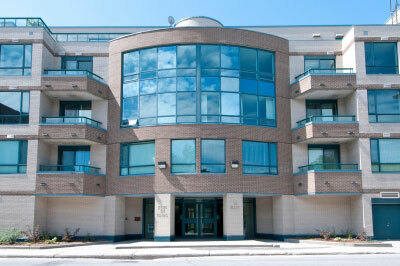 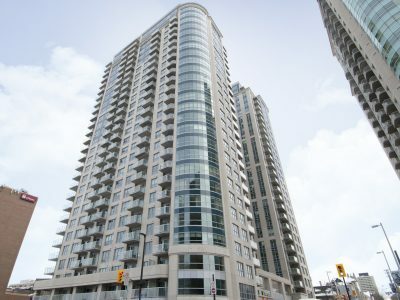 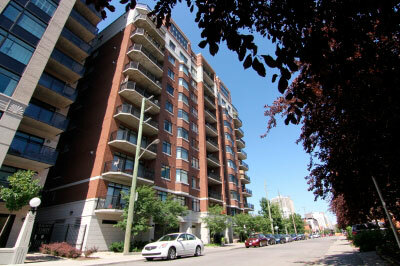 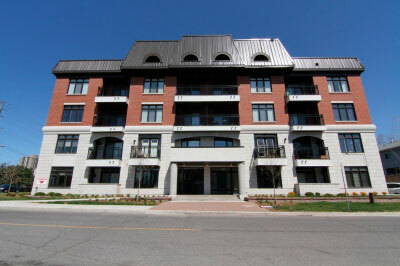 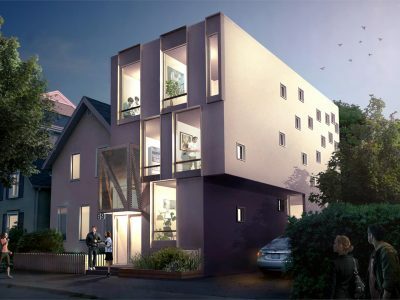 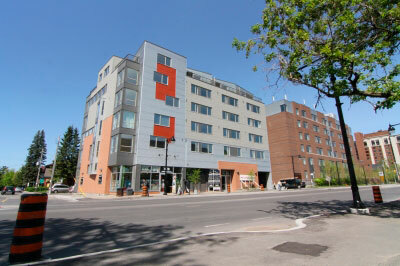 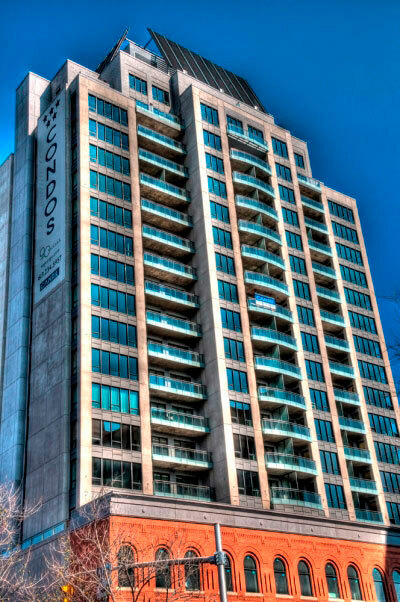 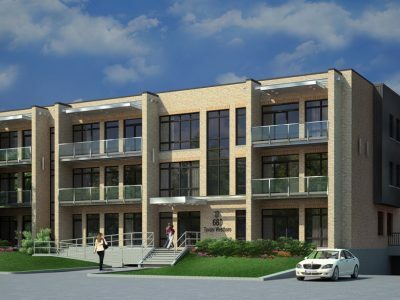 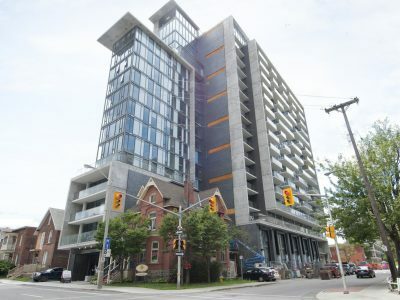 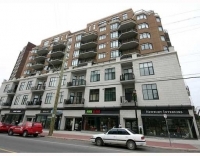 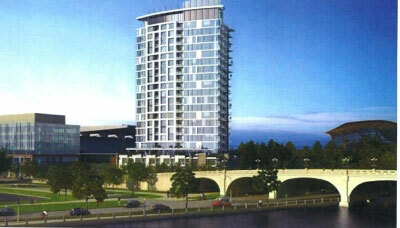 Norfolk Condo Ottawa was built in 2010 by Domicile Developments. 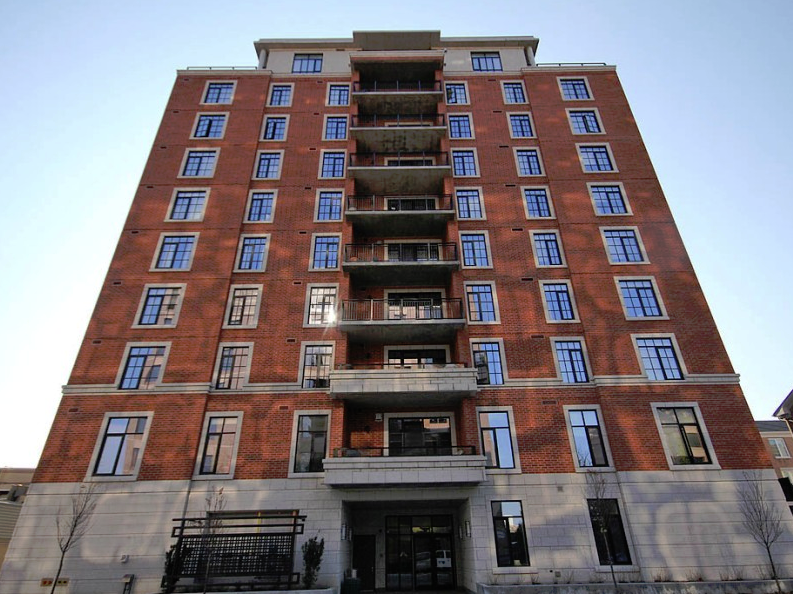 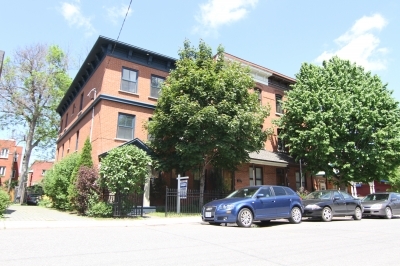 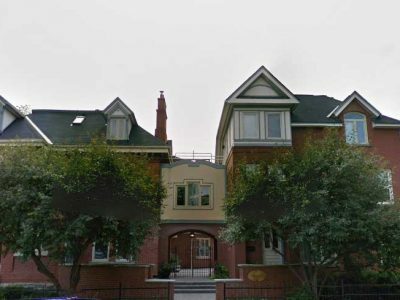 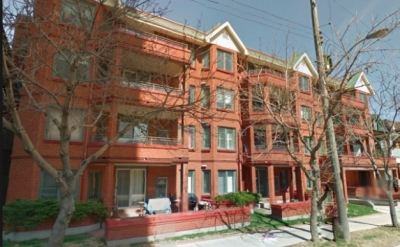 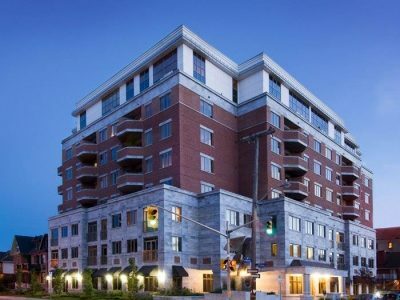 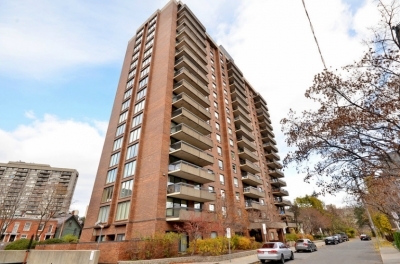 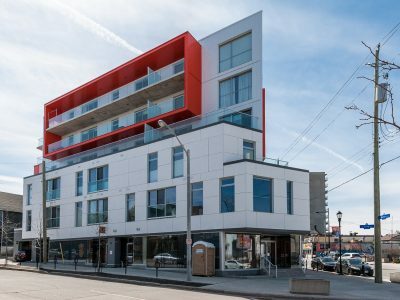 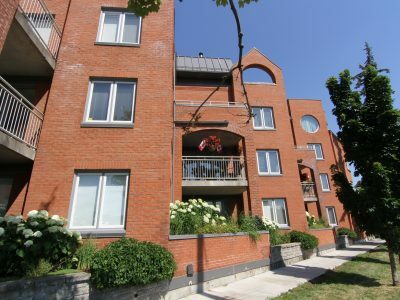 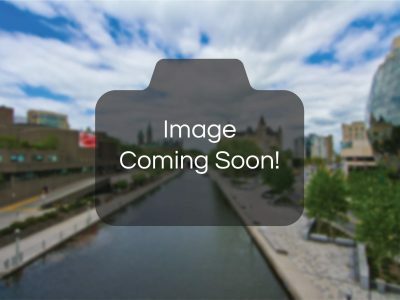 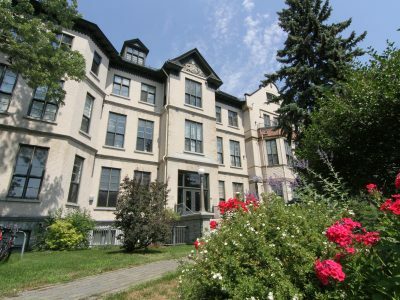 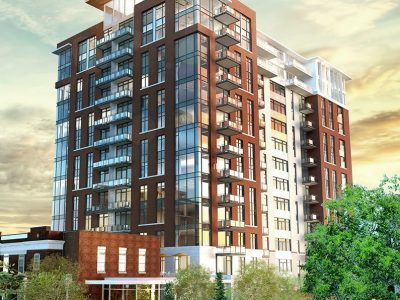 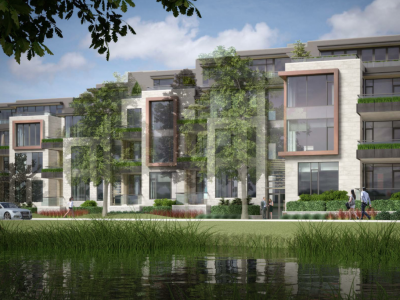 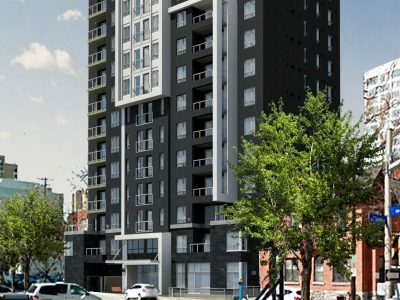 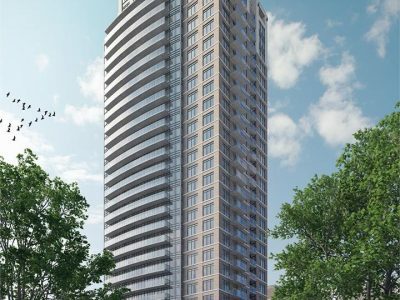 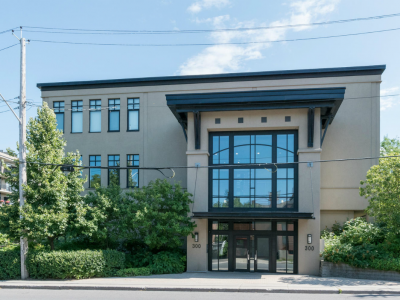 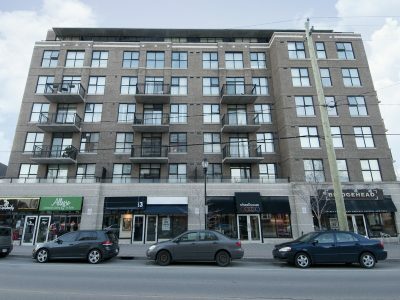 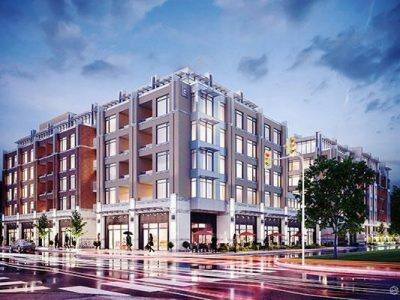 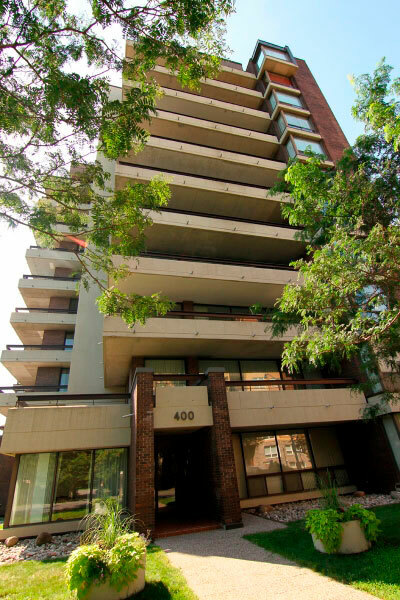 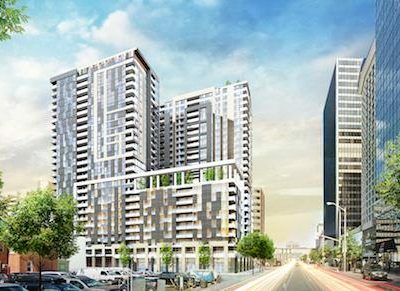 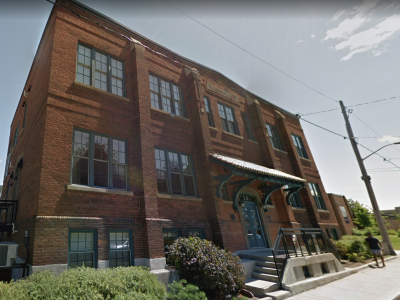 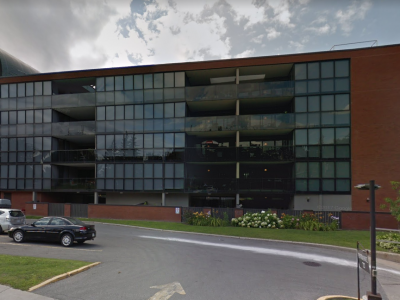 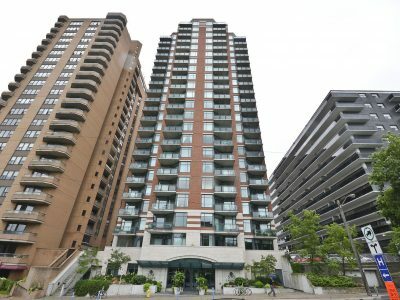 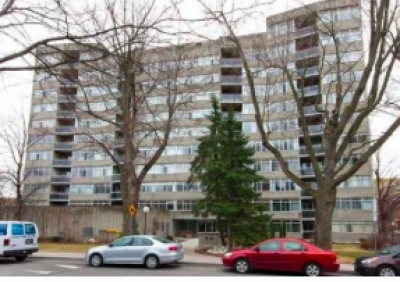 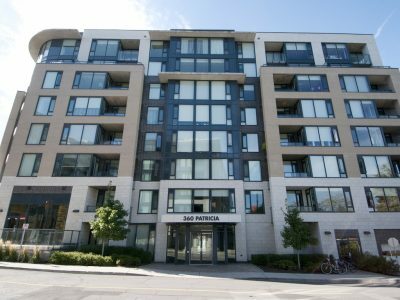 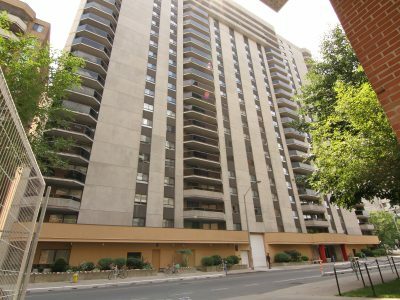 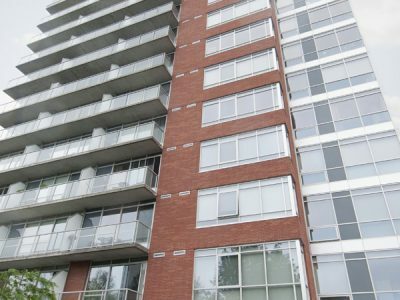 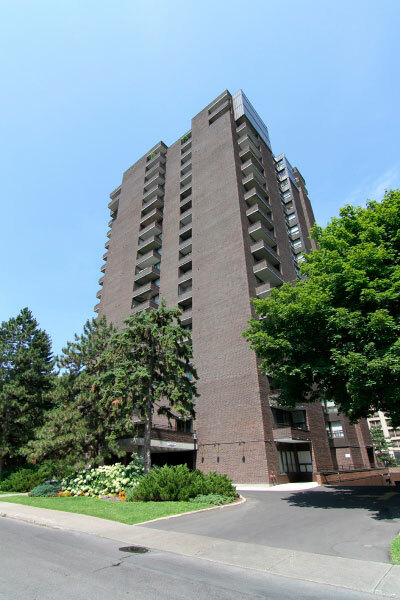 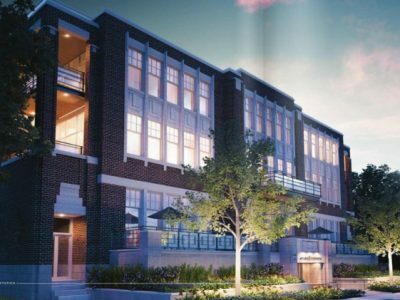 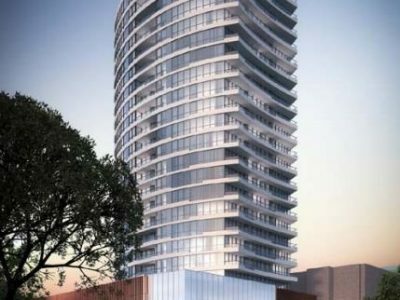 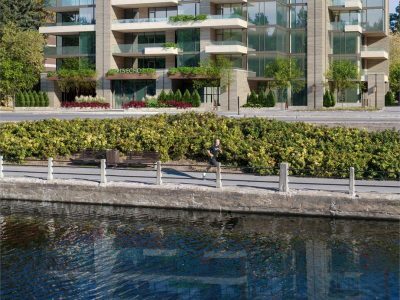 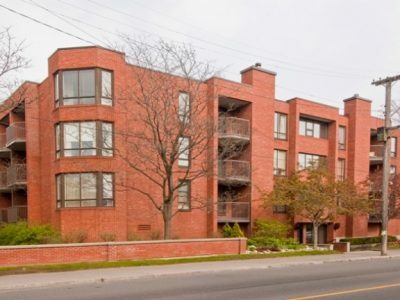 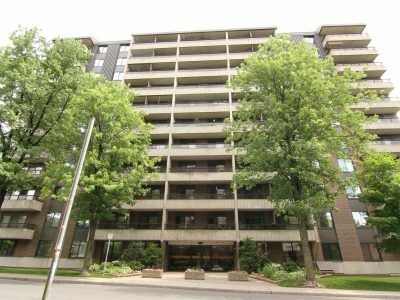 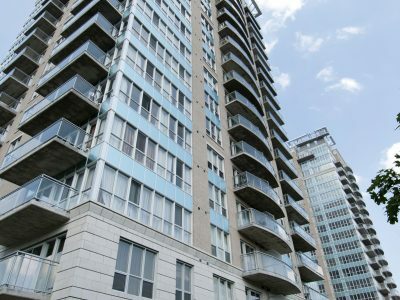 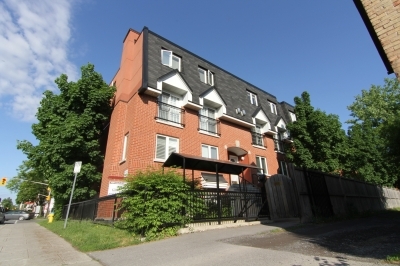 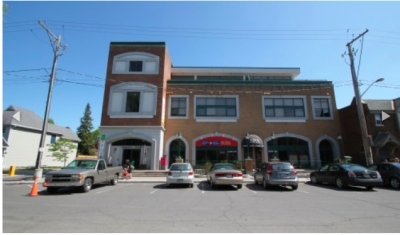 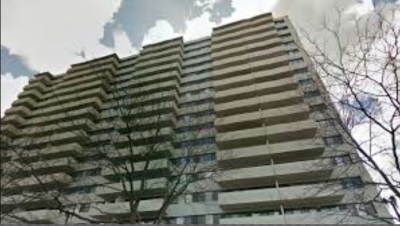 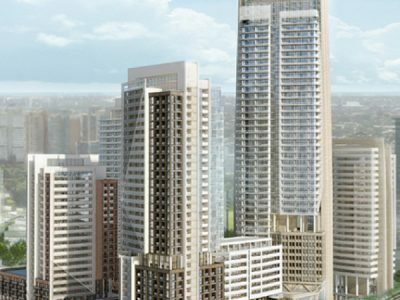 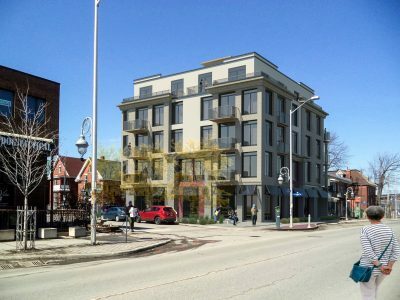 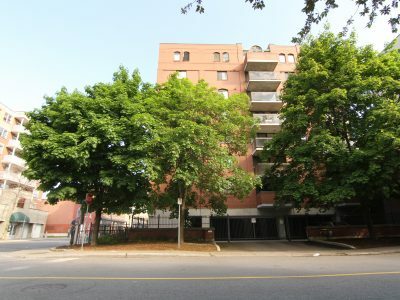 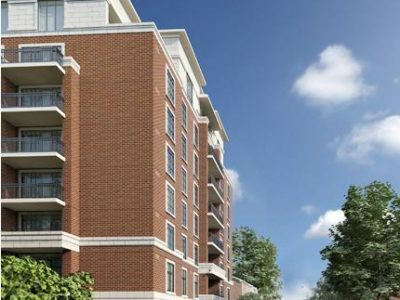 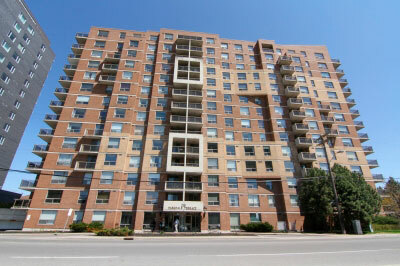 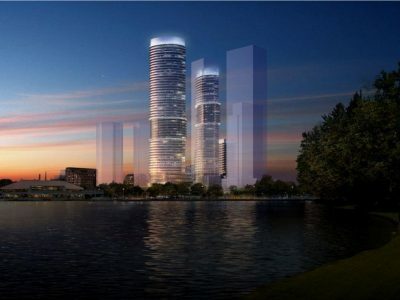 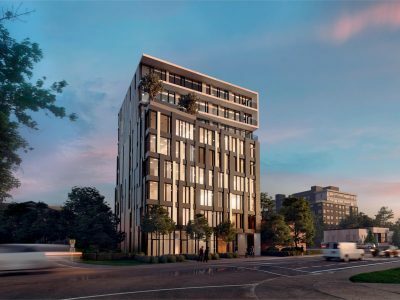 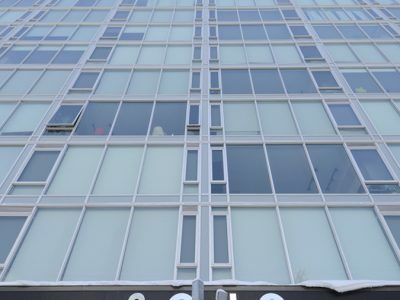 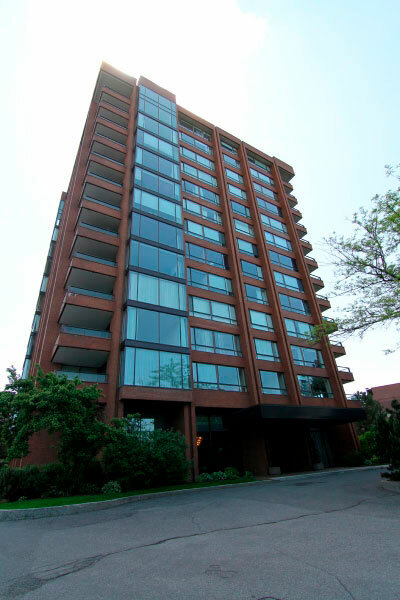 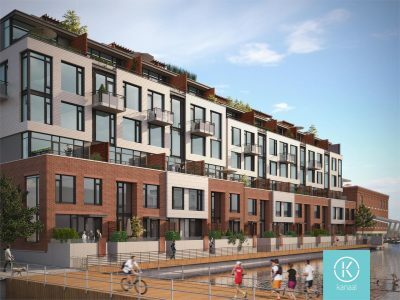 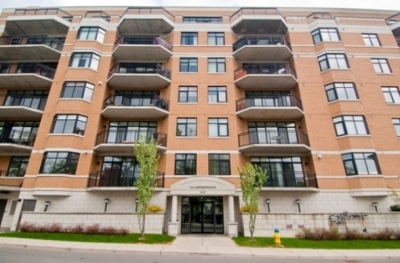 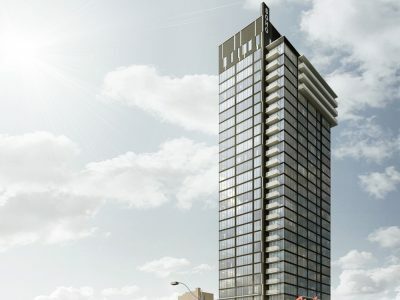 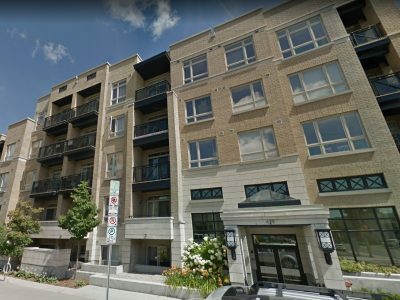 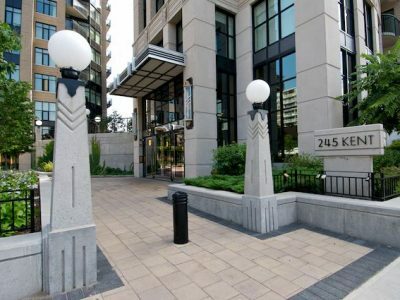 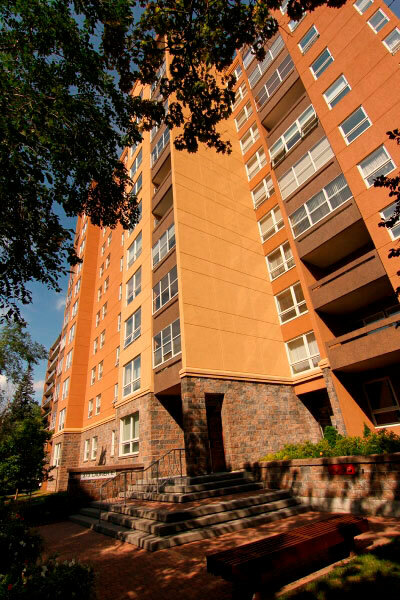 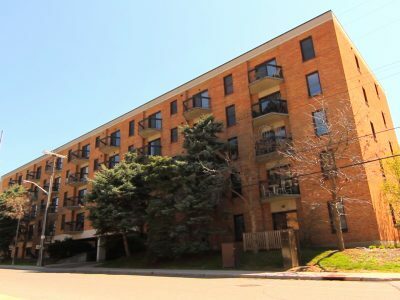 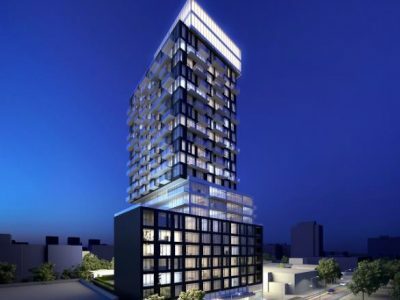 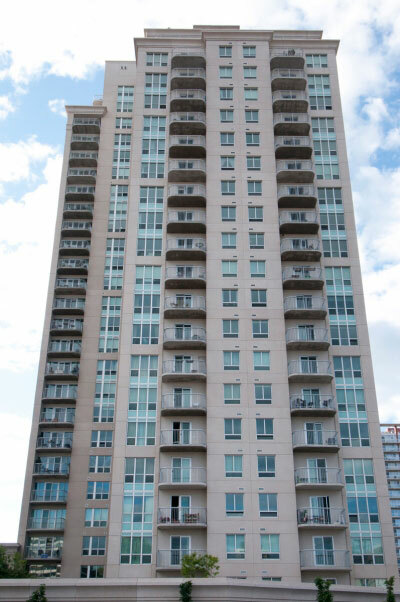 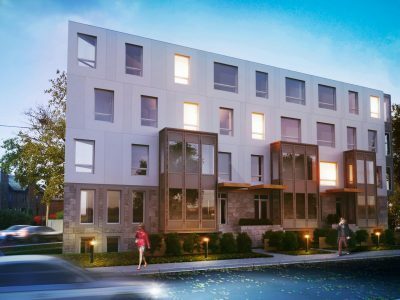 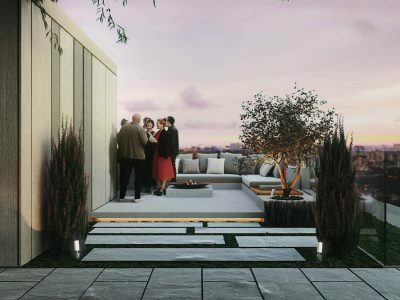 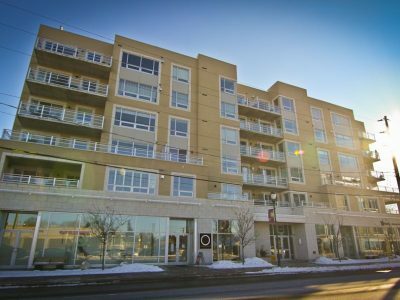 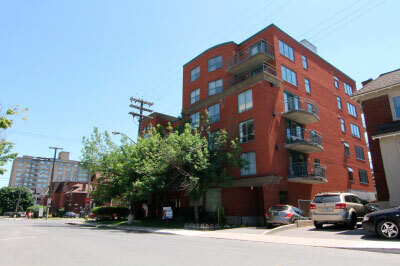 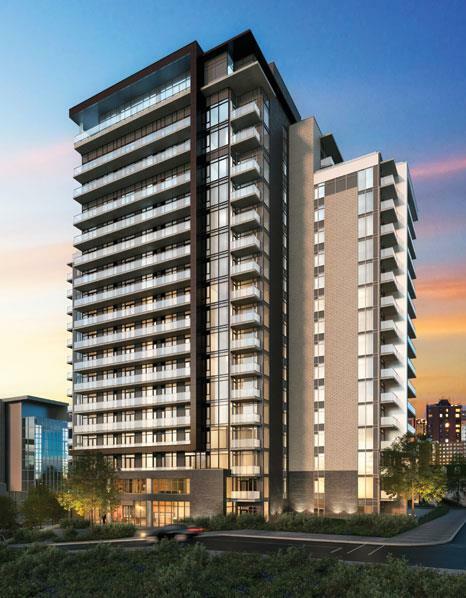 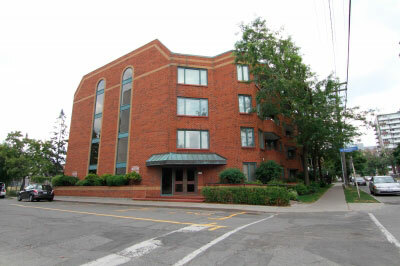 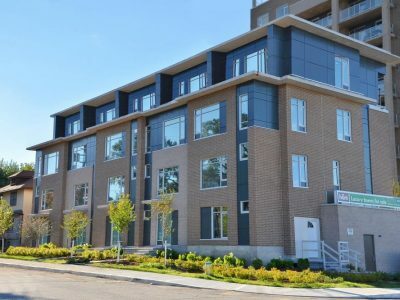 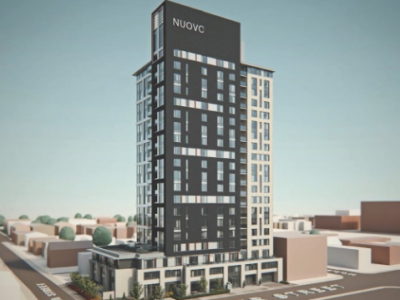 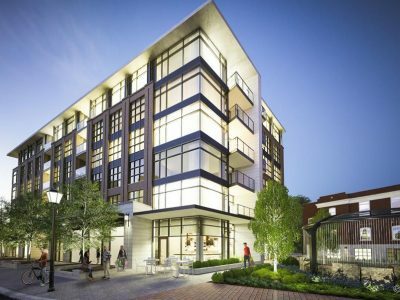 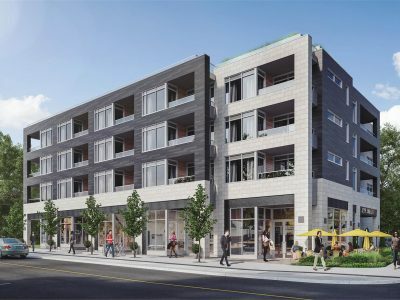 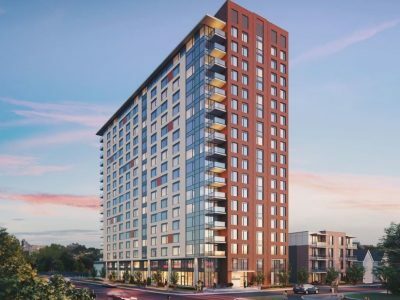 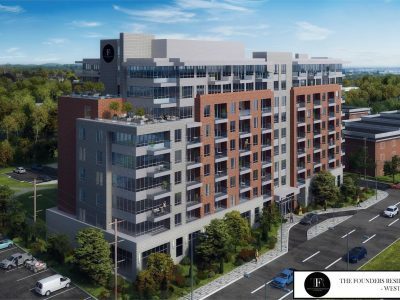 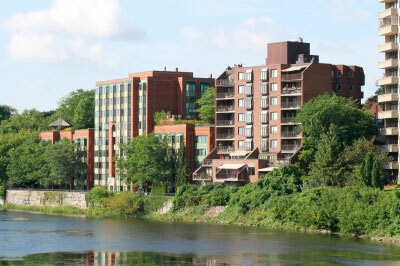 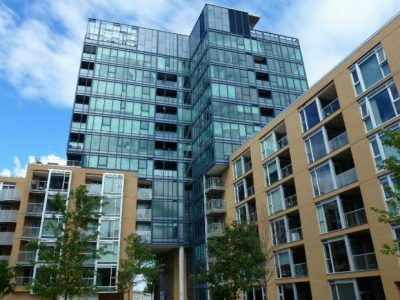 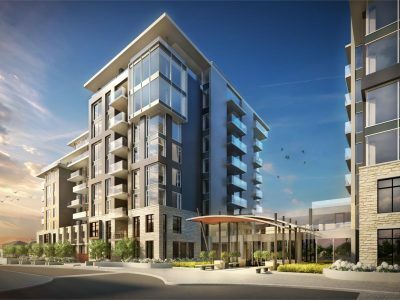 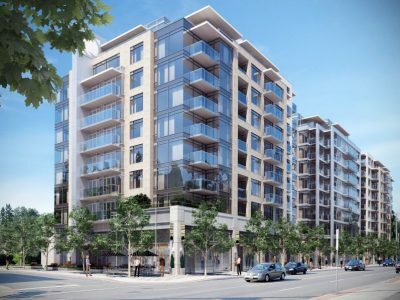 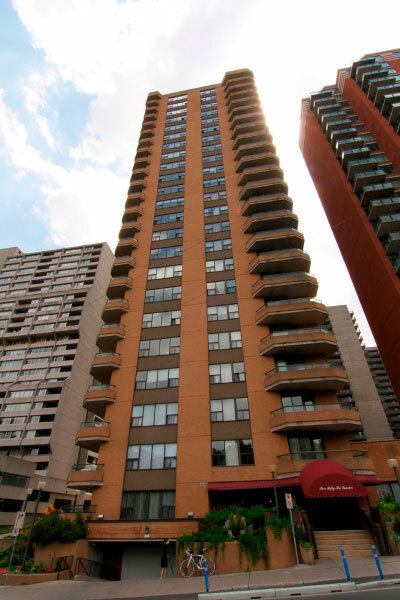 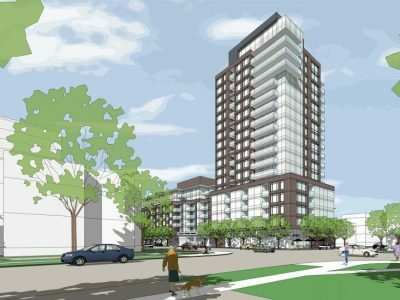 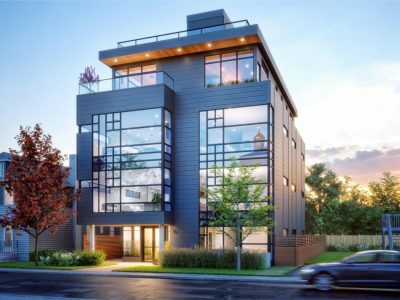 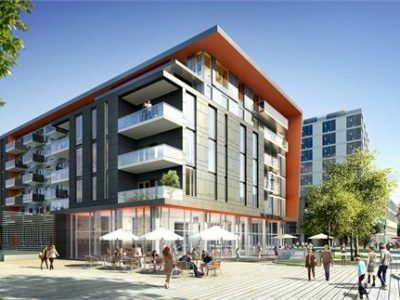 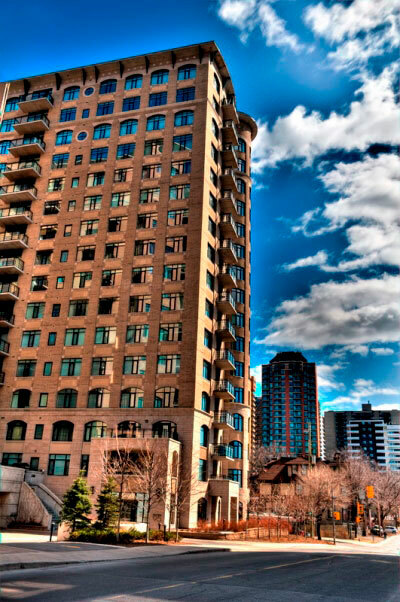 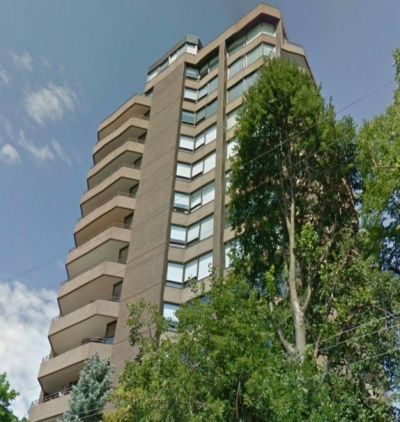 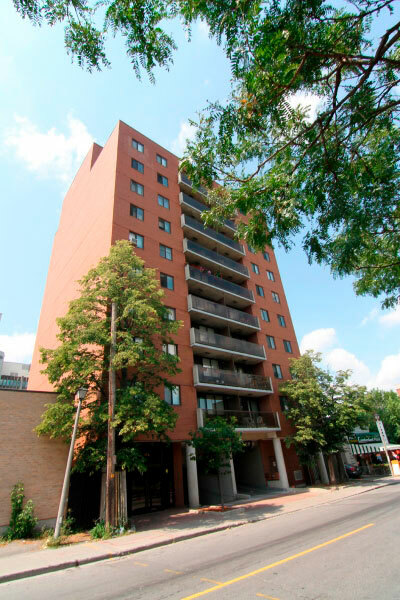 The location of Norfolk Condo Ottawa is perfect as it offers walking distance to many restaurants, shops and many other amenities around Dow’s Lake and Little Italy. 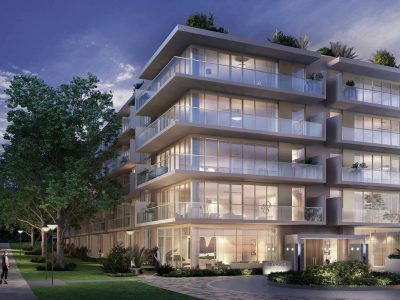 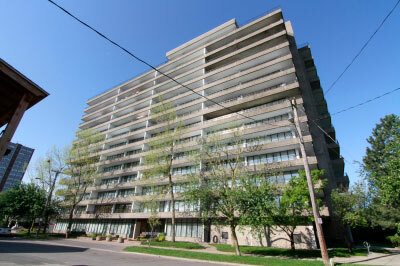 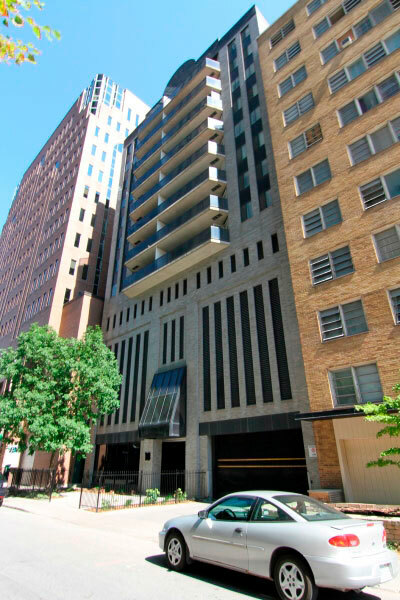 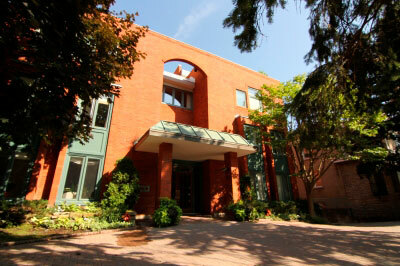 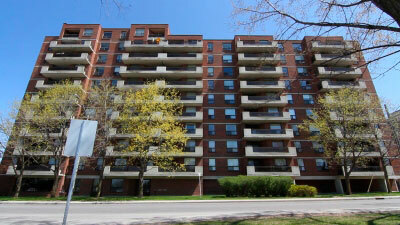 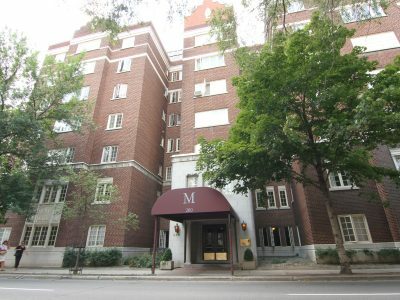 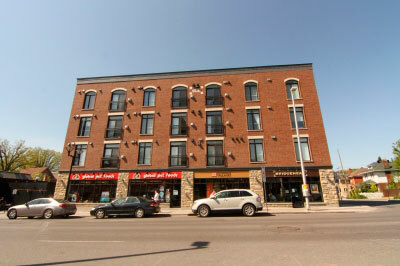 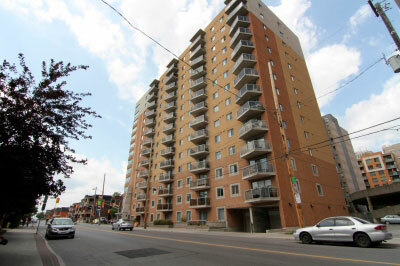 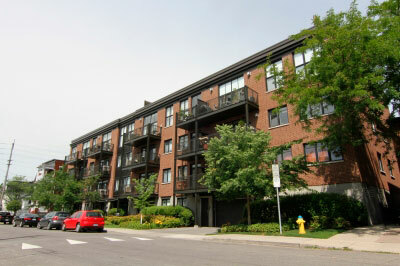 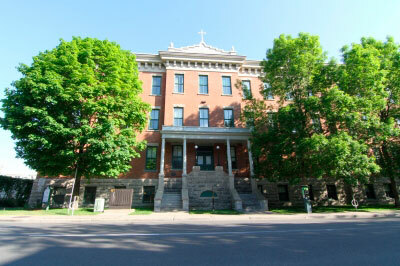 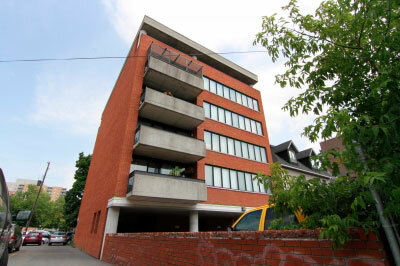 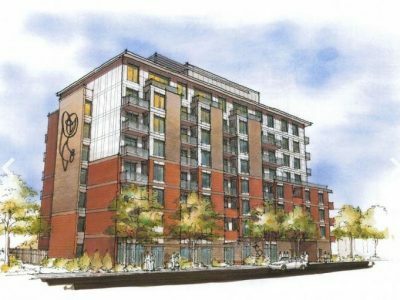 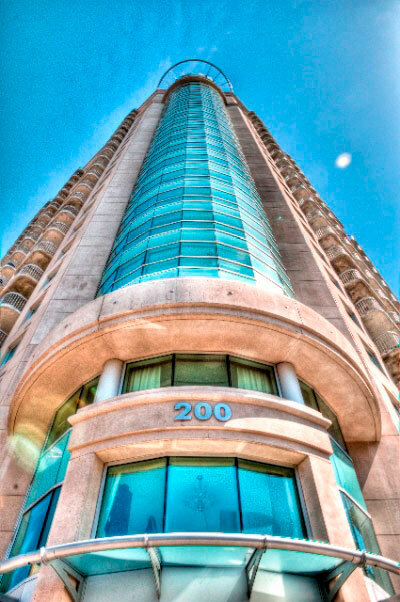 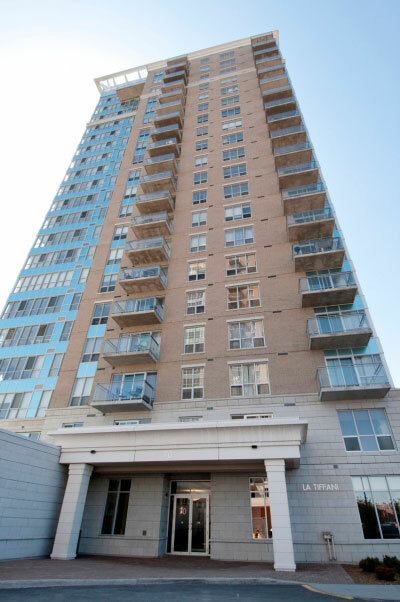 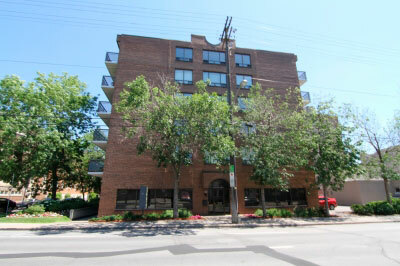 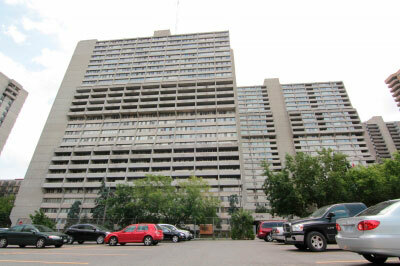 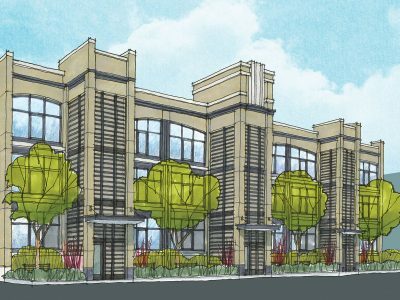 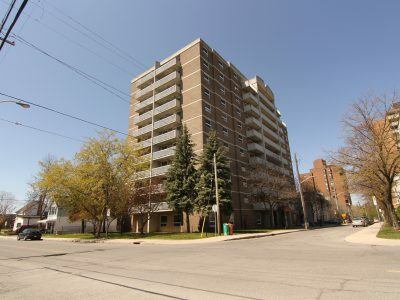 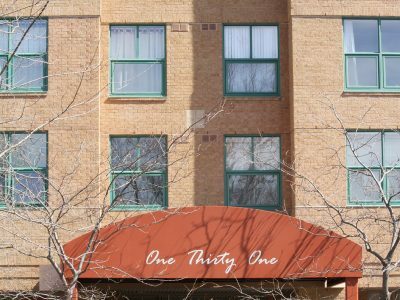 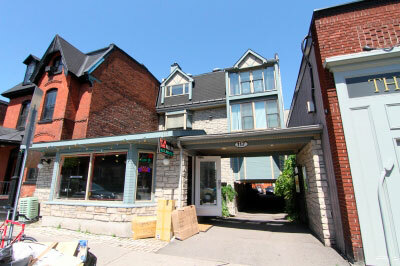 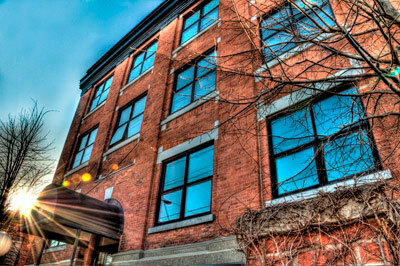 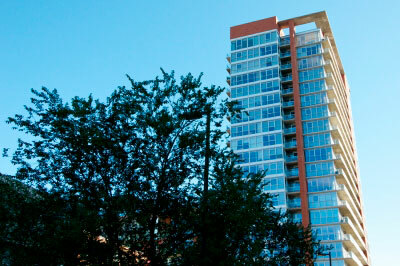 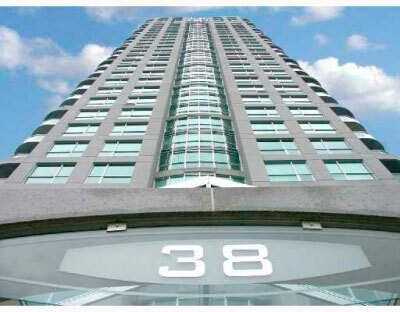 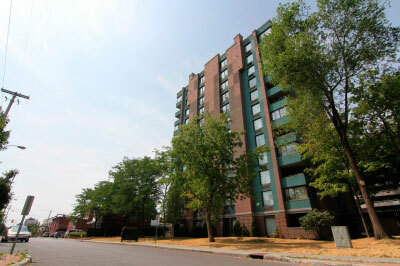 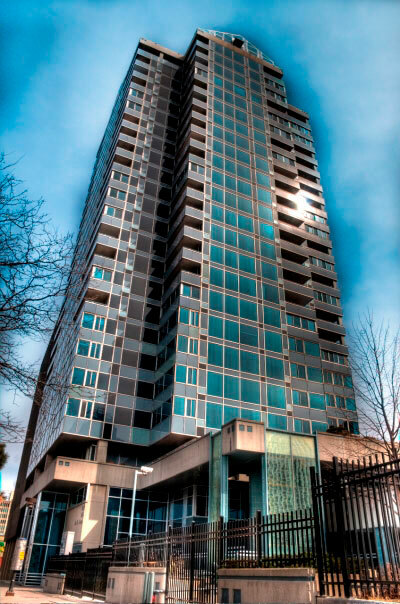 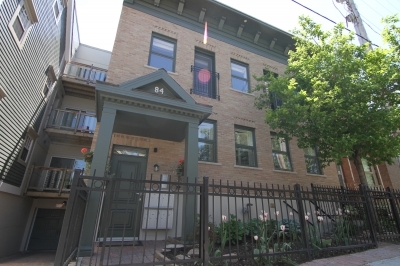 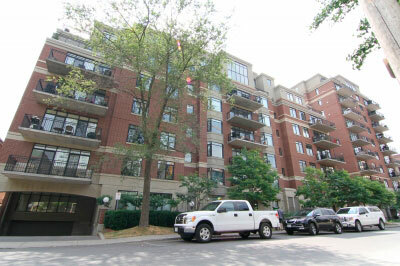 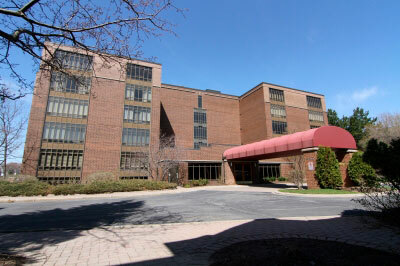 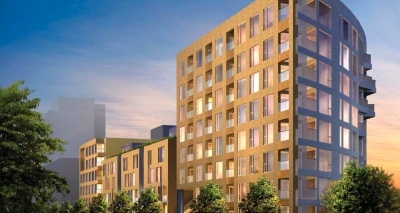 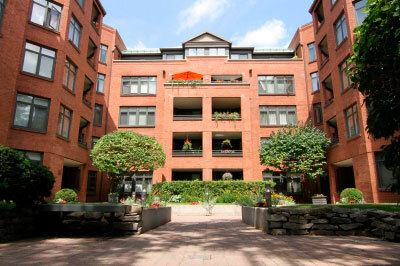 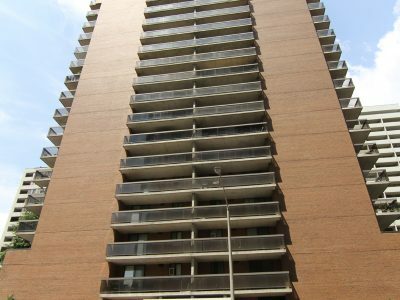 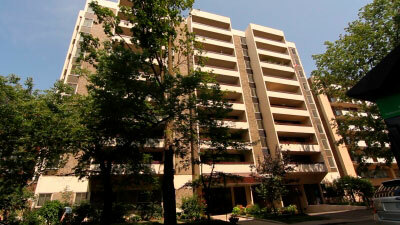 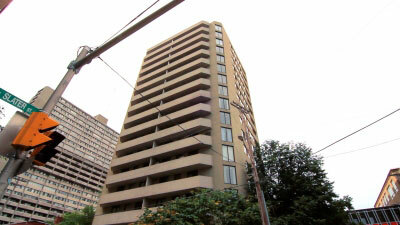 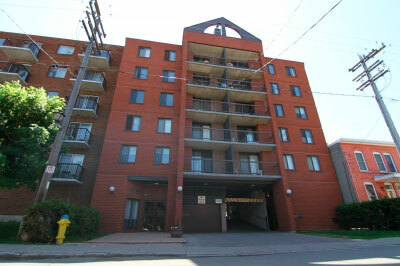 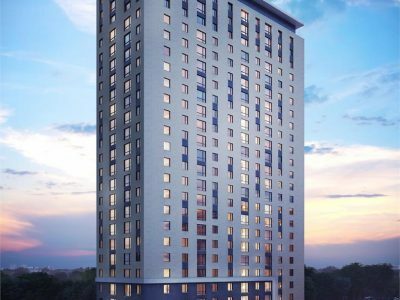 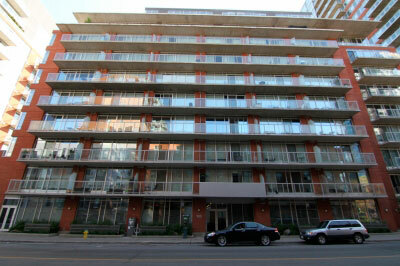 Units in the building are available in a variety of studio, 1 bedroom and 2 bedroom floor plans. 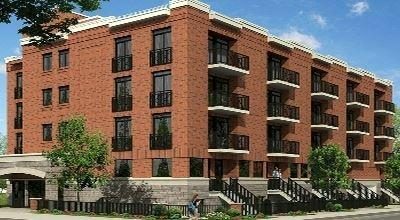 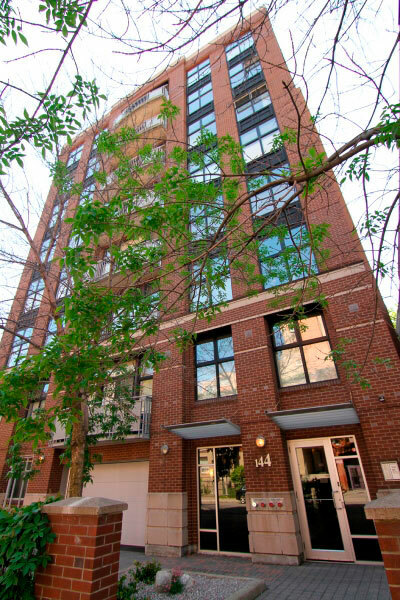 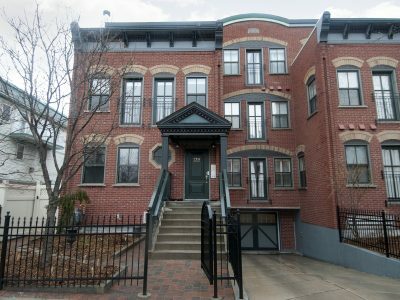 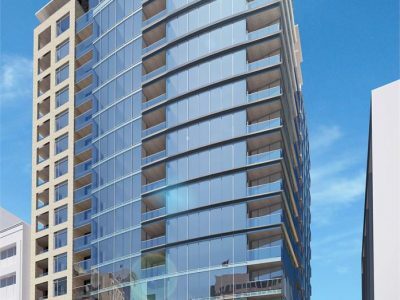 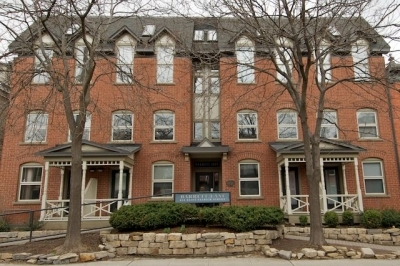 Features include private balconies, hardwood floors, granite counter tops, stainless steel appliances, and some units have gas fireplaces. 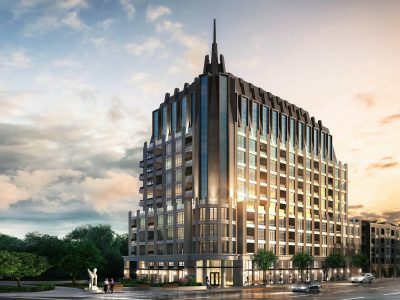 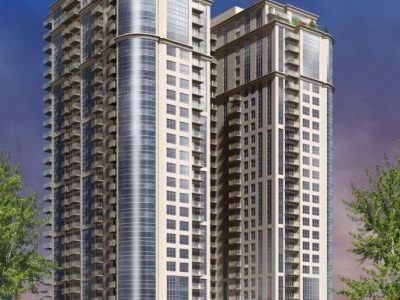 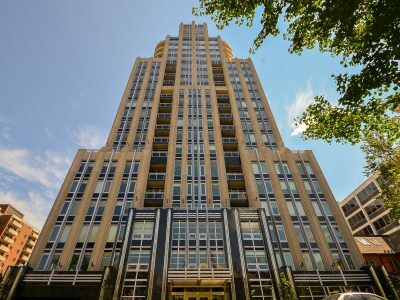 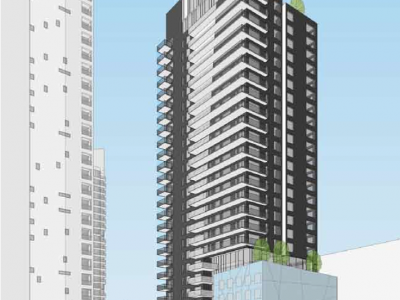 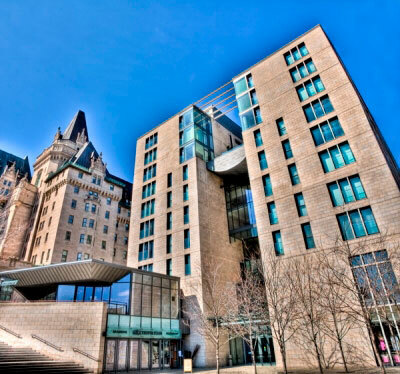 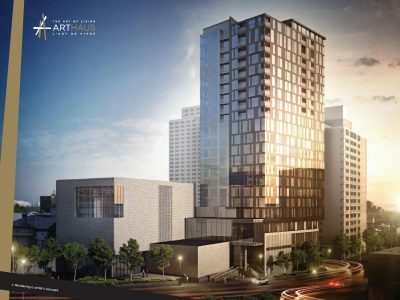 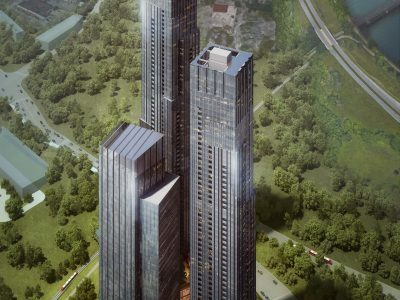 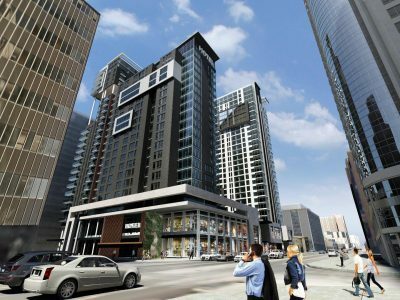 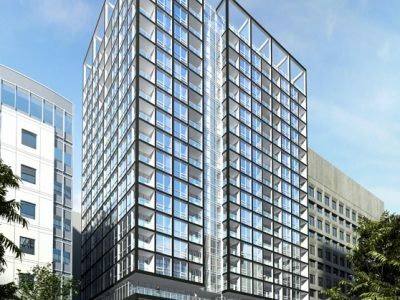 Amenities at the Norfolk Condo Ottawa consist of elevators, exercise center, party room, security, bike storage, storage lockers and underground parking.